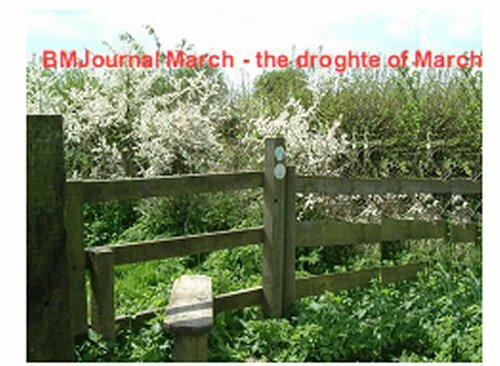 March is the third of a set of journals I am creating to celebrate the months of the year. These will be released month by month. They are for anything to do with the month: why you like or dislike it, what it means to you, poems, books, artwork, music, songs, photographs, stories:- whatever you are inspired to do. Put your entry wherever seems appropriate. Don’t alter anyone else’s work. Keep for no more than two weeks. Be willing to send anywhere it is requested. When the journal is complete please reserve it for me and I will mooch it back. If pages start to come loose let me know please, and I can mooch it back and remake the book and repair as necessary. Sadly the fourth journaller to request this journal seems to have kept it and is now inactive and not responding to emails. 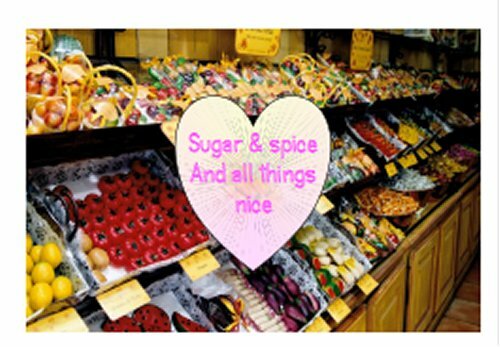 I have now recreated it in March 2011. My favourite children’s TV programme. 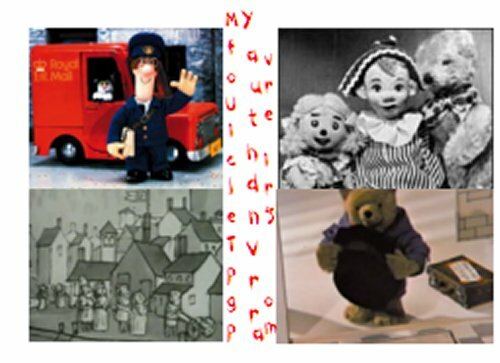 This is a journal for your favourite children’s TV programmes – a place for a nostalgic trip back into your own history, or a celebration of shared experiences watching with your own children or grandchildren perhaps. Put your entry wherever you like. Please add your name, BM id and country, and date to your entry. Please do not keep the journal too long – re-list within two weeks of receipt, and be prepared to send it promptly wherever it is requested. I have made the journal light and fairly small to ease postage costs, but if more pages are needed, or repairs I am able to rebind and alter or add as necessary. At such times I will upload the images to the journal site. If you leave Bookmooch please send this onwards or back to me first. If the journal arrives when you have no time to make an entry, please just re-list and email me and I will send it to you later point-free by arrangement. When the journal returns to the UK I may mooch back to upload images. When full I may be prepared to scan and print copies for any Bookmoocher who would like a copy to mooch and keep. Now resurfaced and back in circulation. To see the slideshow click on the blue underlined description. A journal for all those cute, fluffy and furry things which you like. This is a companion volume to ‘Slugs and snails and puppy dog tails’ that I created for my son who likes reptilian and invertebrates as pets. This one is for my granddaughter, who doesn’t! Mark came across this diary that had belonged to one of his brothers. 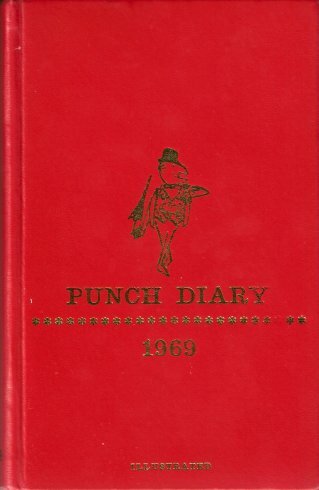 There are few entries and they are not of any private matters, he had used it more as an engagement diary; but it contains some nice Punch magazine cartoons, so we decided to turn it into a journal for visual humour.Please leave the original Punch cartoons as they are. Our entry is a photo from the BBC web-site that had been sent in over the snowy period early in this year of 2010. As I’m not really an artist and certainly not a cartoonist I decided to put it in as our entry, but I hope some of the Bookmooch budding artists will try their hand at cartooning! Use as many pages as you like. Please put your entry wherever you like. Make sure you re-list promptly and pass on within two weeks. If you can’t make an entry within this time pass it on and request it again later. 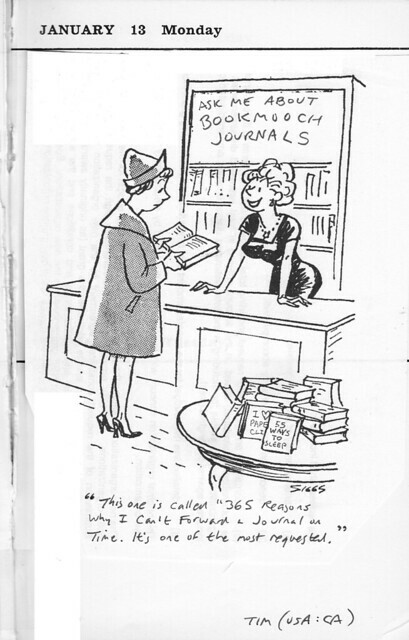 If you take a particular shine to the cartoons please do not keep the journal. Email me and I will send it to you when it is completed and I have seen it. If there are particular cartoons you would like to keep let me know. Again I can scan them and send them to you when it is returned completed, or in its travels.